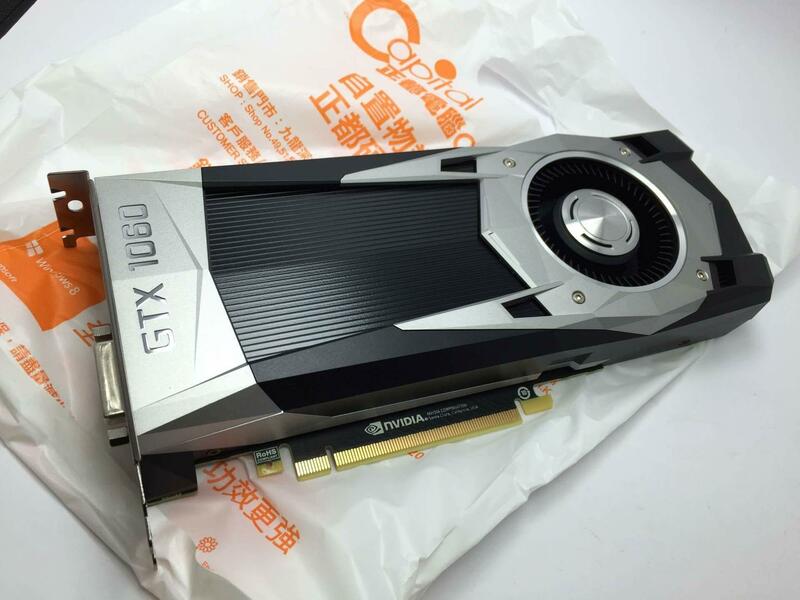 The graphics card will reportedly be announced on 7 July, and will be available from 14 July. The GeForce GTX 1060 will arrive at international stores around the same time as Radeon RX 480 8GB AIB partner cards. The upcoming Pascal card is rumoured to feature 1280 CUDA cores with a 192-bit memory interface, and could come in either 3GB or 6GB versions. The specifications and release date of the GeForce GTX 1060 are currently unconfirmed, although an image of the graphics card was recently leaked online.